For anyone who wants some peace and quiet on Christmas morning, we will be meeting at Dolobran at 10.30. We meet every Sunday at 10.30. Park in the car park at Forge Farm and walk on up the path to the Meeting House. Allow 10-15 minutes for the walk. 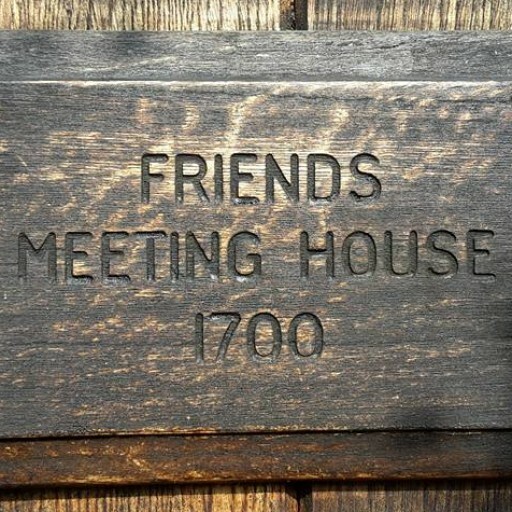 If walking is a problem, it is possible to drive along the track to the Meeting House - let us know in advance.